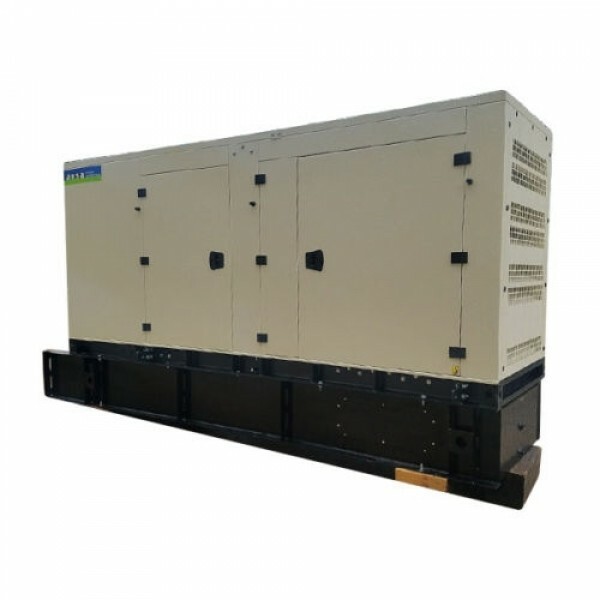 Why buy an AKSA Generator from Green Industrial? TRUST: AKSA offers an industry leading 2 Year / 2000 Hour warranty as STANDARD! Green Industrial cares about our customer and will do what it takes to get the job done! 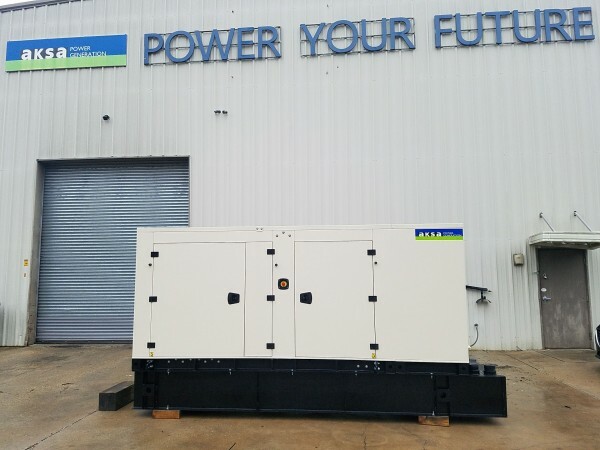 QUALITY: AKSA has been building generators for 30 years and uses quality, time proven components in all of its generator packages. 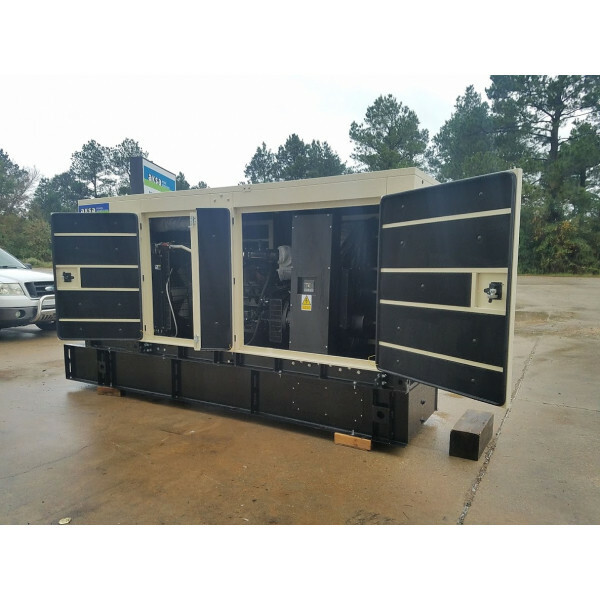 (John Deere Engines, Stamford Generator Ends, Deep Sea Digital Controllers.) Parts and Service for all components are easily sourced and repaired nationwide. This ensures parts and service are never far away. VALUE: AKSA offers industry leading pricing. This price is not due to cheap or compromised components. Value pricing is available due to our low dealer mark-up and a volume sales model. Quality is our number one focus! Don't believe us? Call us today @ 262.476.5045 or stop by and take a look at AKSA quality in person! OPTIONS: AKSA offers a wide range of engines, build options, and pricing to help meet your unique project. Call Green Industrial and we will source the exact generator you require for your project. TIME: Need a generator today? Call Green Industrial today @ 262.476.5045. 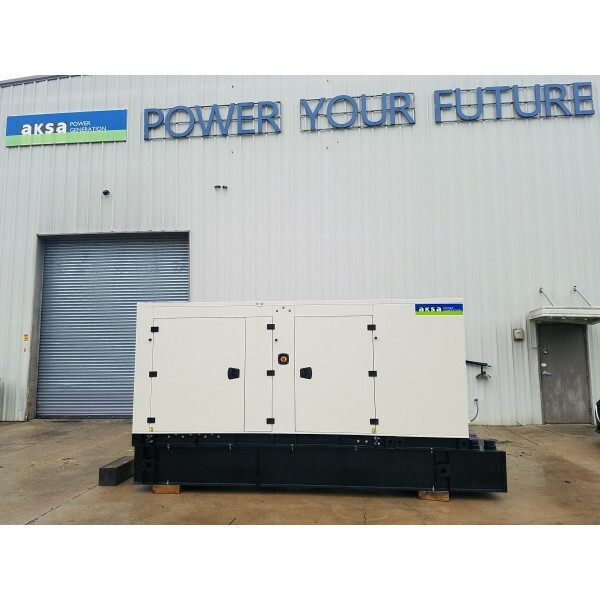 We STOCK AKSA generators. If you need something we do not have in inventory, we can order one for you today! PEOPLE: Green Industrial is made up of knowledgeable people who are here to help you find the generator you need. We are real human beings that are here for you. You will not be greeted by a robotic answering service. When you call, we help! Prefer email? Email us! We are here to help! 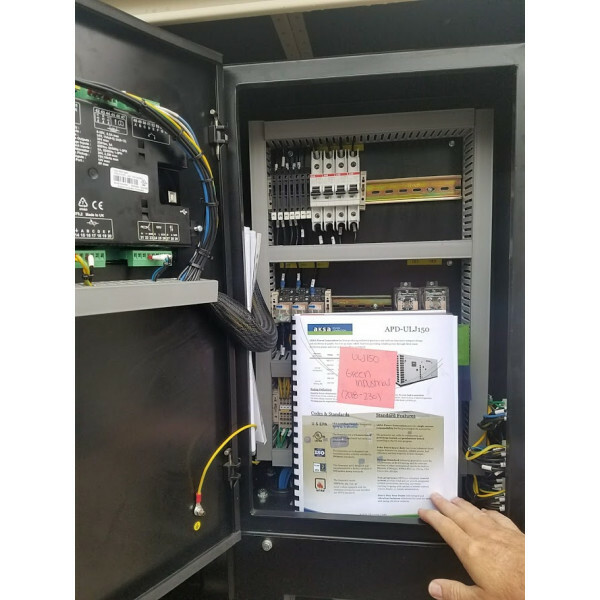 DSE7320 is an advanced control system, suitable for a wide variety of single, diesel or gas, gen-set applications. 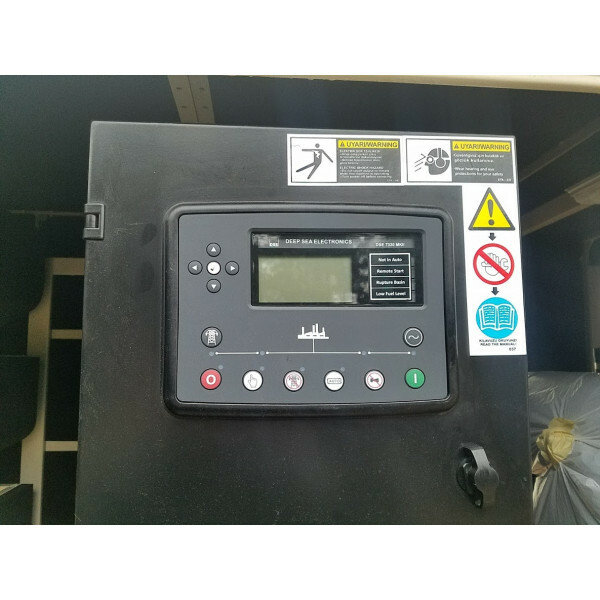 Monitoring and an extensive number of engine parameters, the module displays warnings, shutdowns and engine status information on the back lit LCD screen, illuminated LEDs, remote PC and via SMS text alerts (with external modem). 1. Why buy an AKSA Generator? TRUST: AKSA offers an industry leading 2 Year / 2000 Hour warranty as STANDARD! 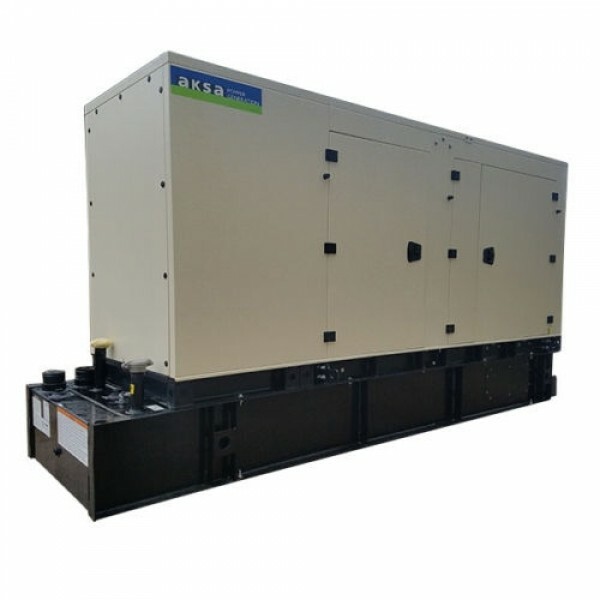 QUALITY: AKSA uses quality, time proven components in all of its generators. (John Deere Engines, Stamford Generator Ends, Deep Sea Digital Controllers.) Parts and Service for all components are easily sourced and repaired nationwide. This ensures parts and service are never far away. VALUE: AKSA offers industry leading pricing. This price is not due to cheap or compromised components. Value pricing is available due to low dealer mark-up and a volume sales model. Quality is our number one focus! Don't believe us? Call us today @ 262.476.5045 or stop by and take a look at AKSA quality in person! OPTIONS: AKSA offers a wide range of engines, build options, and pricing to help meet your unique project. 3. What phase do I need or can you order? Just ask us, we can help. 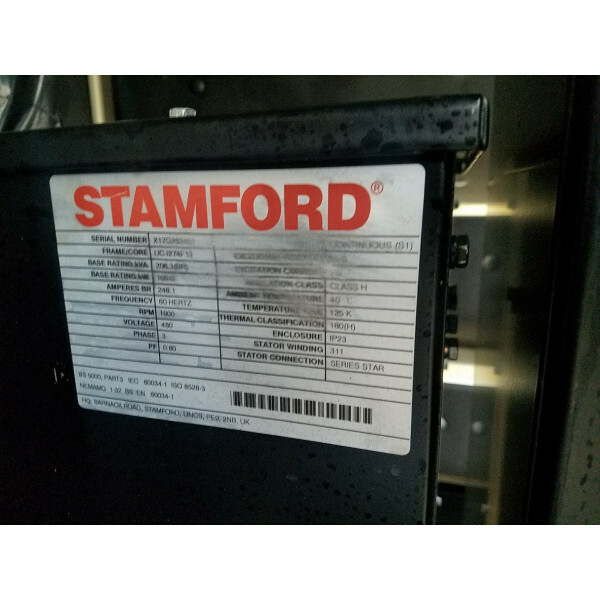 Single or 3 Phase are available! 4. What types of enclosures do you have? 5. What types of options do I have for circuit breakers? You can add a main breaker and up to two alternative breakers as options. 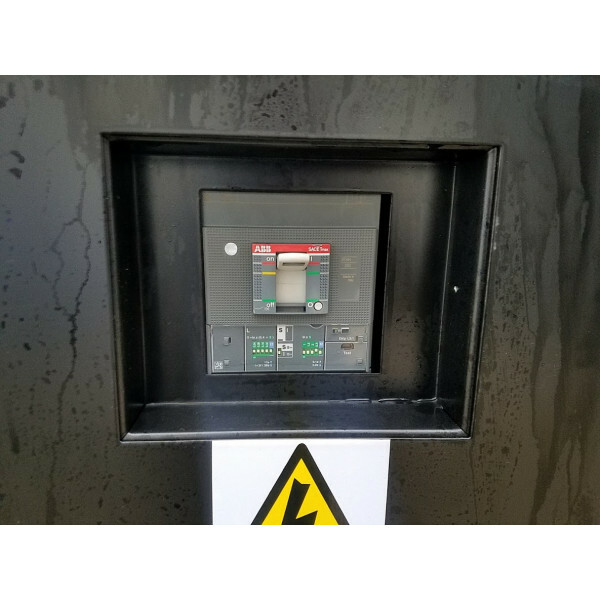 Your breaker's sizing and spec will change with size of generator end, so best to call and ask for your options. There are lots of great options! 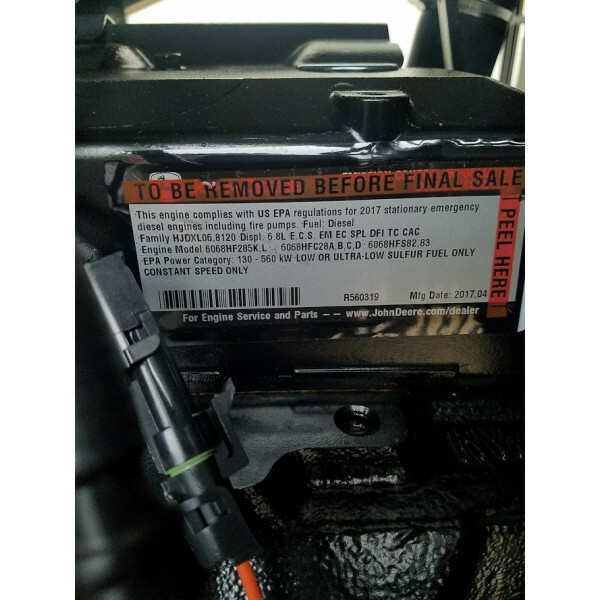 On any of the breakers, options to add Aux Contact and Shunt Trips are available! 6. How large will the optional fuel tank be? 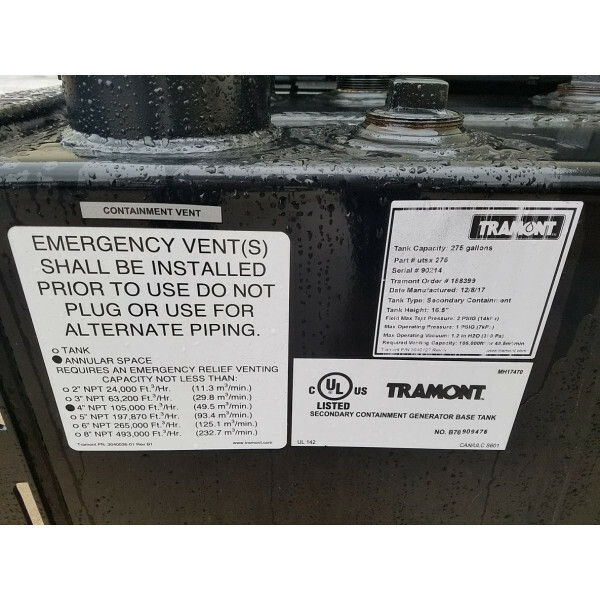 You have several options for this size...(Fuel tanks come in 24 hour, 48 Hour or 72 Hour) Sizes for this model are listed above under General Package Information. 8. Do you plan on starting several motors and other items with higher inrush ratings? 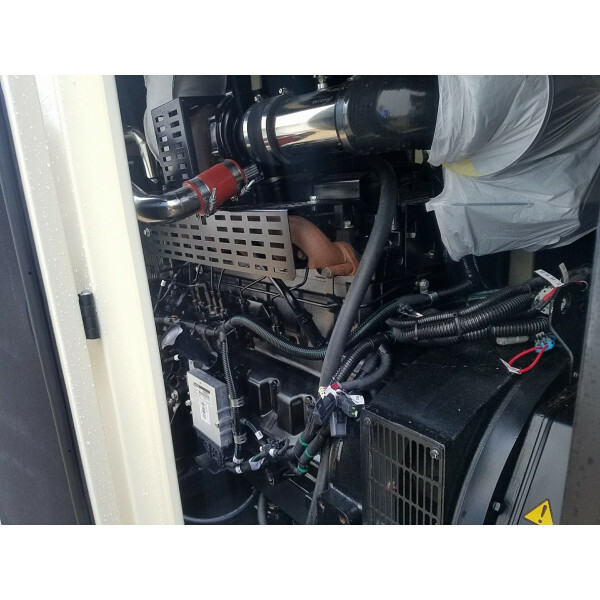 You can can upgrade to an upsized generator end...we have two different up size options for you, just call us and ask! These options will get you a heftier generator end / winding... therefore handling these large inrush loads. 9. 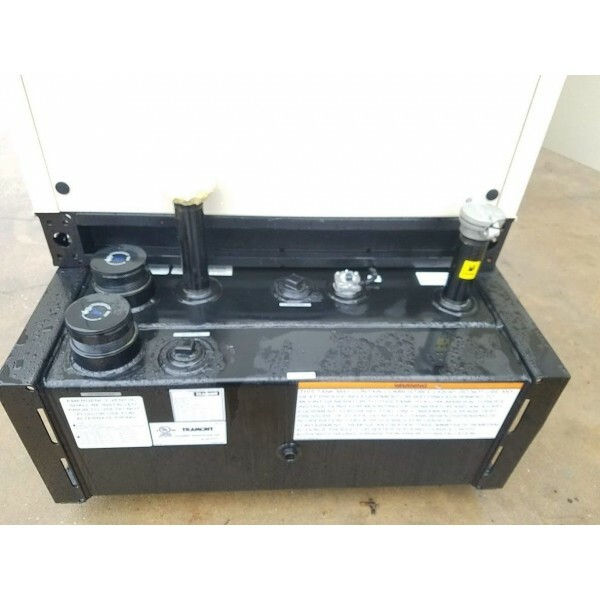 What brand of generator end is used on this package? Stamford Generator ends... Quality! 11. Can I purchase a longer warranty? Yes, we offer a 5 year limited warranty as well, just ask! 12. How do I order a generator? Call us directly, 1-877-442-8971 or 262-476-5045. We want to hear from you. 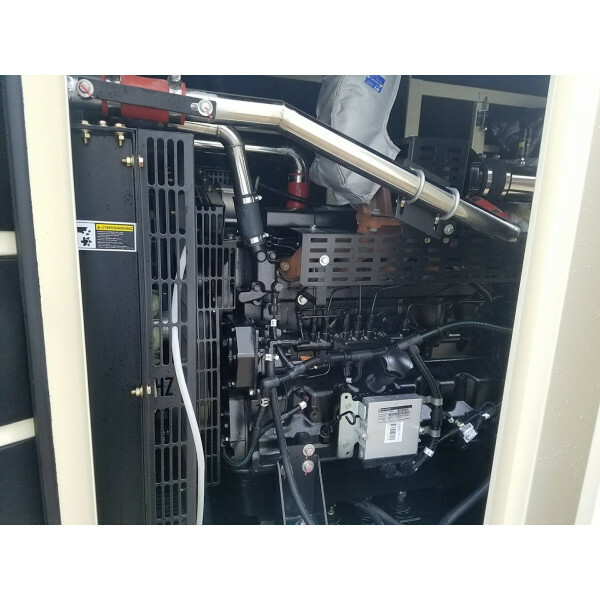 Our friendly and courteous sales staff will be glad to walk you through your generator selection and options! 13. How does a typical Start Up go? 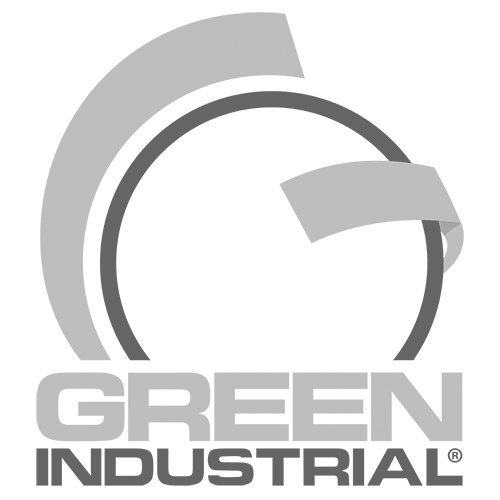 / Call us here at Green Industrial and we can walk you through it!